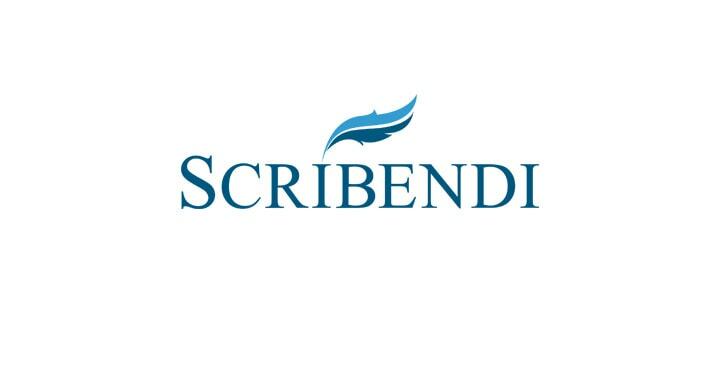 Scribendi Inc. provides online editing and proofreading services to various clients all over the world since 1997. Their transcribers to edit and proofread a range of documents, including manuscripts, articles, theses and business documents. They employ around 300 editors worldwide, HQ is in Canada. Scribendi Inc. Great to Work For! – Ideal to work for on a freelance basis – have a minimum amount of 10,000 words a month that you must edit, but ideally you should do much more. – You can pick and choose what kind of documents you would like to edit from one day to the next: maybe a business brochure, a manuscript, or an academic article. – Always pay on time. – Excellent communication with freelance editors; you really feel like you are part of a team. – Excellent online training courses provided for free. These are mandatory, but you receive a bonus for completing them, and they are super informative. – Your editing speed has to be fairly fast, ideally you earn $20 dollars an hour, but that is based on how many words you edit. If you are slow, it might not be worth the money. If you are fast/experienced, you can earn a lot with them. – Some of the documents are written by ESL (English as a Second Language) clients. This means it can sometimes take a while to edit, as English is not their mother tongue. – You need to have at least three years editing experience to work with Scribendi,. Ideally a Master´s degree or a PhD (not essential, but they like it when you do). There is a rigorous editing test which will really test (!) you. No fees or costs needed to apply. – $20 dollars an hour at least, with potential to earn more, depending on your editing speeds.